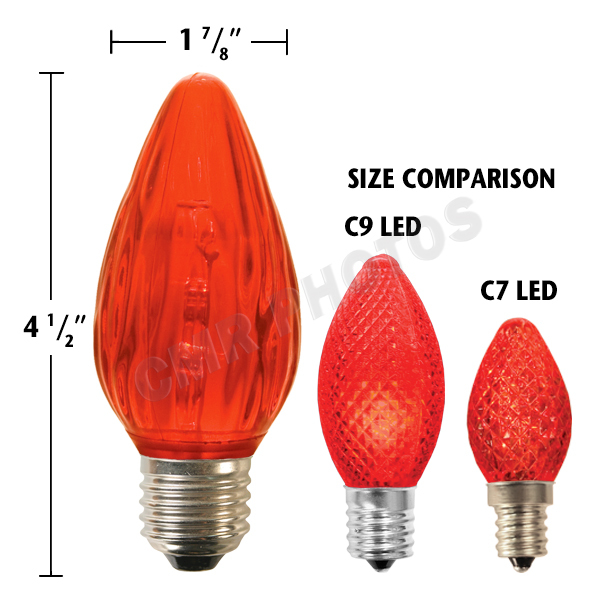 LED F15 Decorator Medium Base Bulb - Each - 227LEDF15 - Action Lighting™, Inc. Need a way to display? Works well with our belt light products!